Lifting The Lid On The Acting Industry! 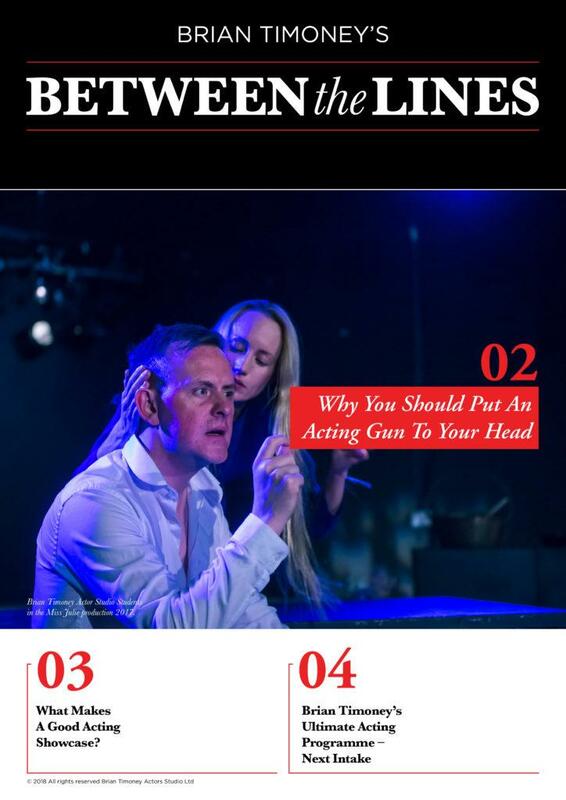 Brian Timoney's "Between The Lines"
Yes, please send me Brian’s FREE monthly acting newsletter in the post each and every month. I have a gift for you and I believe it’s essential that you get your hands on it. It’s my FREE “Between the Lines” acting packed newsletter. 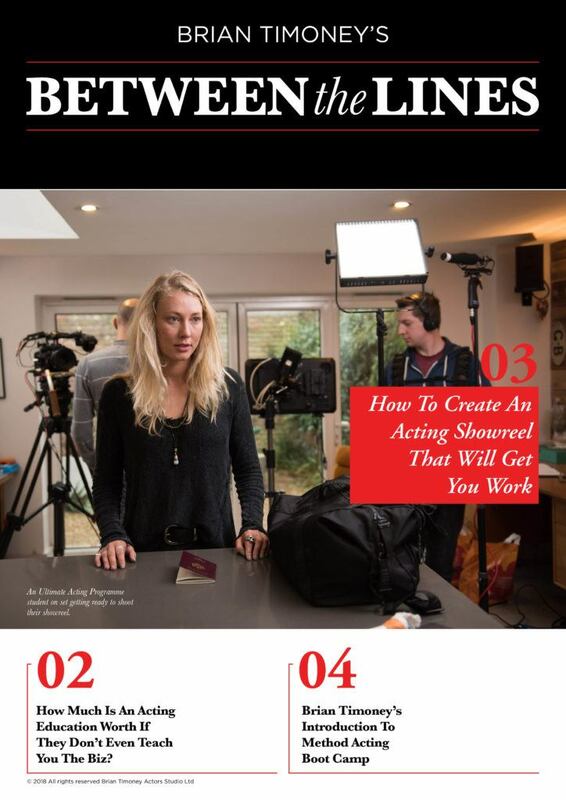 Each month I will send you “Between the Lines” in the post directly to your home which will keep you up-to-date with the latest in acting techniques, business of acting tactics and what is happening right now within the industry. All you have to do is sign up on this page and you will get the next issue soon. 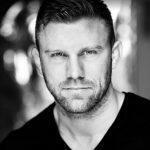 Graduating from the Ultimate Acting Programme Luke Smith had multiple agents after him and secured a role on the BBC feature film Jawbone, starring Ray Winstone.